Spring is finally here. It has been a long winter and it sure seemed like the warm weather would never arrive. Now that we can open our windows to let in the fresh air, it’s time we take a look at our indoor environment. It’s that time of year that makes us want to get our homes clean in order to spend more time outdoors. AmeriClean wants to assist you with all of your Carpets, Upholstery, Window Treatments, Tile and Grout, and Hardwood floor cleaning. And Don’t forget those beautiful rugs. We will pick them up for you if you are unable to bring them to us. Call us and we will make the cleaning appointment very easy. Our goal is to make our customers feel like they are part of our AmeriClean Family. 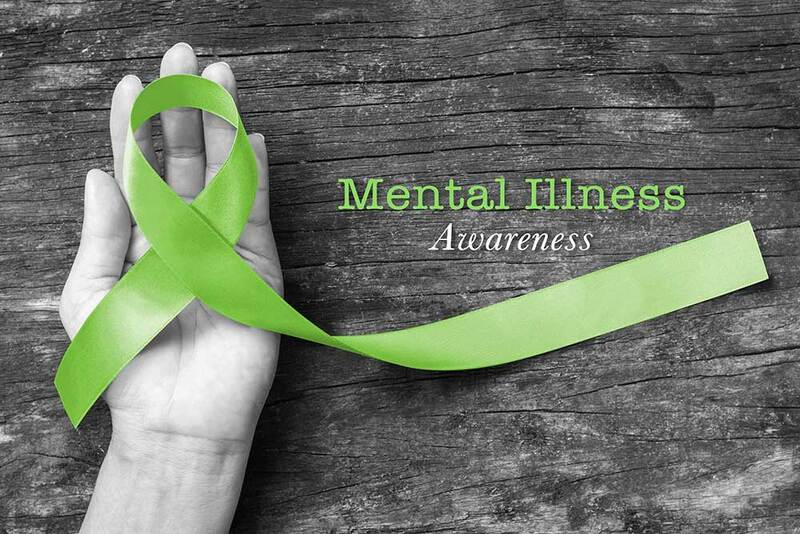 May is “Mental Health Awareness Month.” I am happy to call The Mental Health Center of Western Maryland, located in Hagerstown, a customer of AmeriClean. This great organization helps so many people in our community. For far too long, there remains this stigma about mental health issues, that I personally would like to see disappear. Everyone needs help at some time in their lifetime. If we all speak out and reach out, we can help and inspire others to learn how to live happy and healthy. Let’s make it ‘okay’ to speak about this subject. Check out our Customer Spotlight on The Mental Health Center of Western Maryland.